I am enthusiastic and passionate about the topic to facilitate student learning in an effective and efficient way. Teachers will provide you with the ability and confidence you need to face the world in English language. 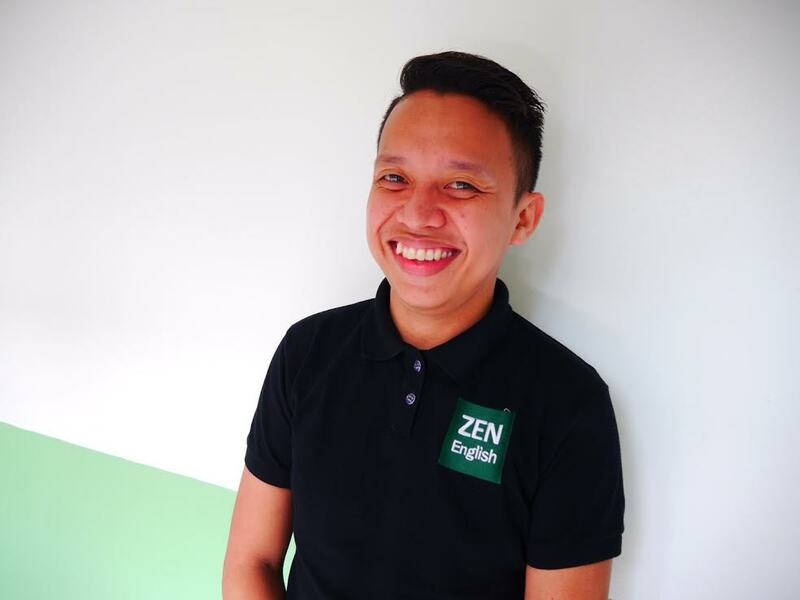 So whatever is the reason for improving your professional skills, you will find the program to match your needs here at ZEN English! I can easily get a long with my students and my colleague as well. And I can easily adjust in any situation I encounter, specially in my class. 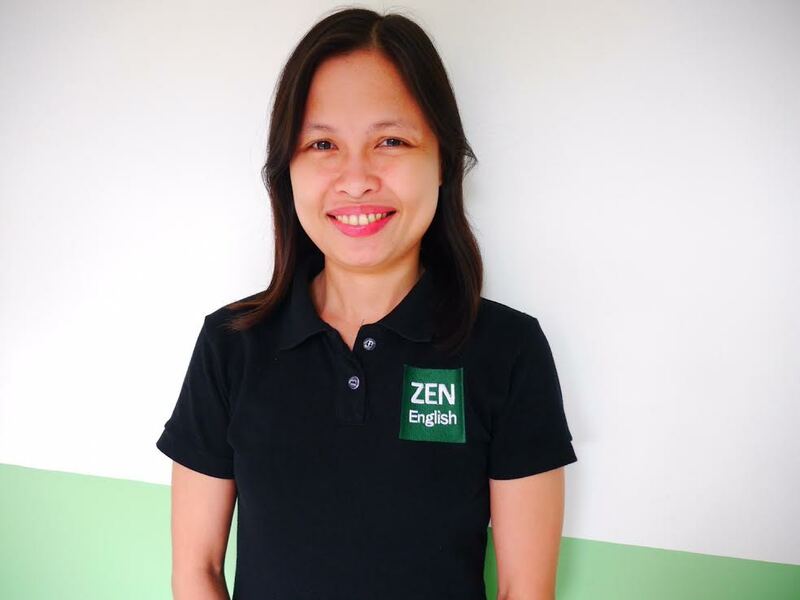 ZEN English provides student needs. With updated materials and seasonal topics. And with the help of our well-prepared teachers. Learning English will be easier for all of you. Our role has always been vital in the all round personality development of the students. We are responsible for invigorating maximum learning in the class and teachers are mold to bring only the best out of them. 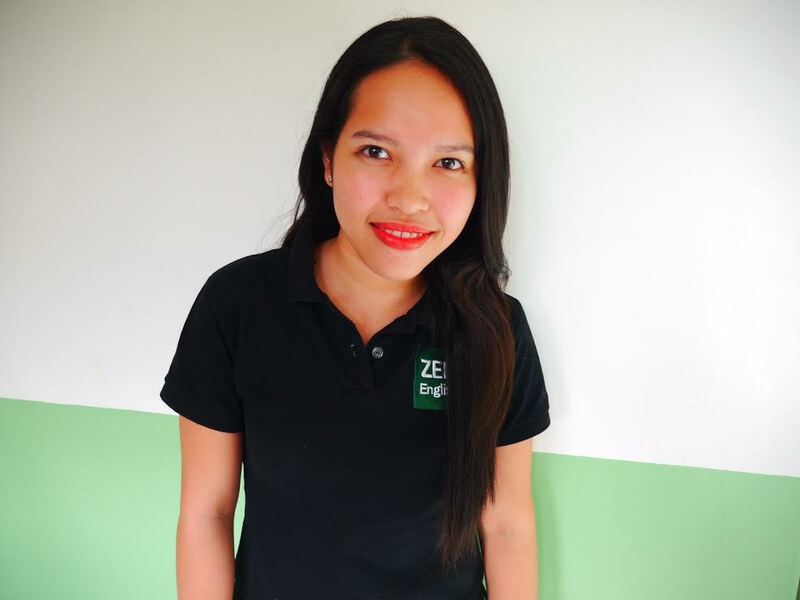 Our school is situated in a lovely area in Cebu and itself offers a good atmosphere in a nice building. The trainers are very motivated and friendly. So enroll yourself and discover the wonders of learning the English language because nothing is worth knowing can be taught. One of my strength in teaching skills comes from my characters. I am patient and passionate. I have an ability to interact, communicate and can cooperate with students. I am flexible and willing to teach new things. Teachers act as a facilitators in the classroom while encouraging students to use the English language as often as possible. 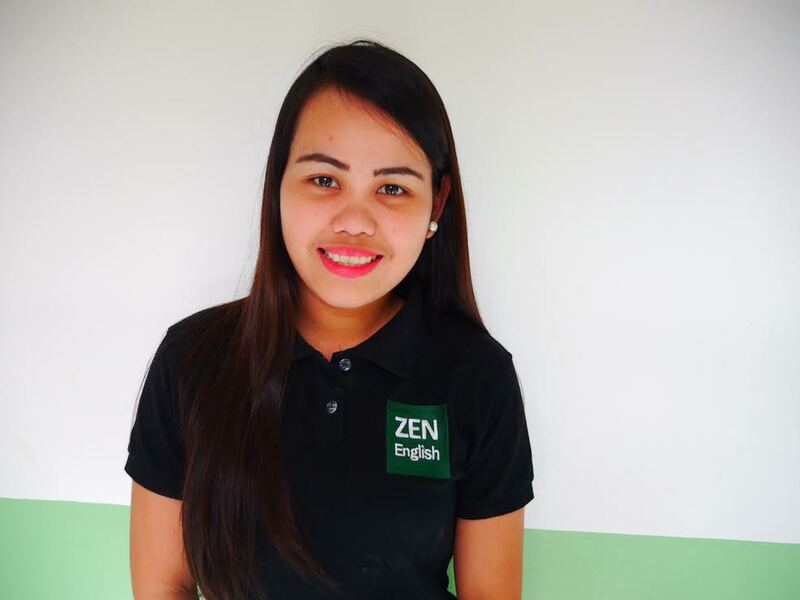 Our teaching techniques are focused on TOEIC, increasing speaking English as well as the pronunciation of words. Our main goal is for the student to lean to express him/her self in spoken English with proper grammar an accurate vocabulary and superior pronunciation. 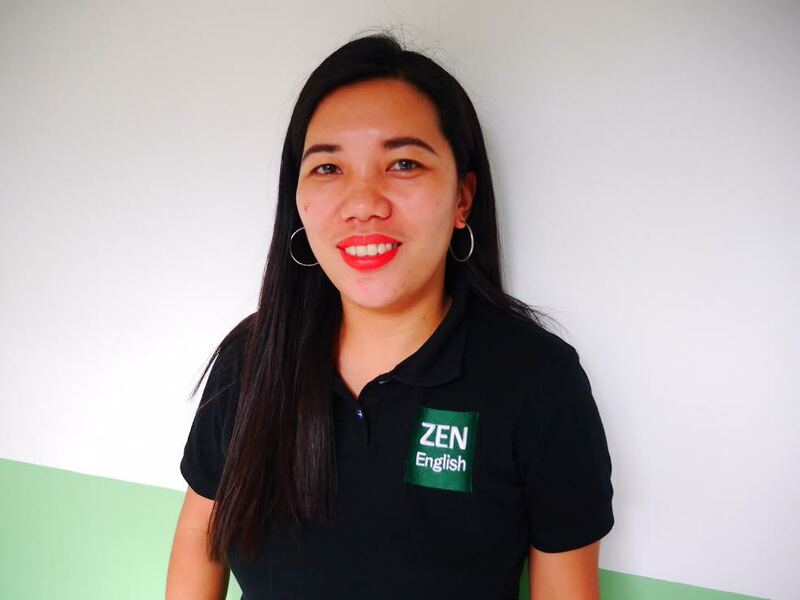 Live, improve and learn English with us here at ZEN English school. Join us now! My biggest strength are my flexibility and willingness to always learn and try new things. I am good in collaboration and make. I want to make things easy and do in a positive way. I like challenging task so that I will do everything to overcome it. Still I am willing to learn a lot of things to improve myself. In this school, you will learn a lot of things especially for improving your speaking, writing, listening and reading skills. If you like to join and enroll here, surely you will learn more than you expected because in this school, we assure you, we give the best and enough knowledge that you need. You will never regret if you choose this school. As an ESL teacher, I lengthen my patience and love each day. In this way, I open my arms for teaching at the same time helping my students to improve more in learning the English language in my class. I also have in mind about responsible time management on my class preparation. Have fun learning the English language with us. We have capable and vigorous mentors to help you enhance more. We can provide you great activities especially the ones for everyday English like making a good conversation with someone. I hope you can have the chance to be part of us someday. I am an open-minded and enthusiastic teacher. 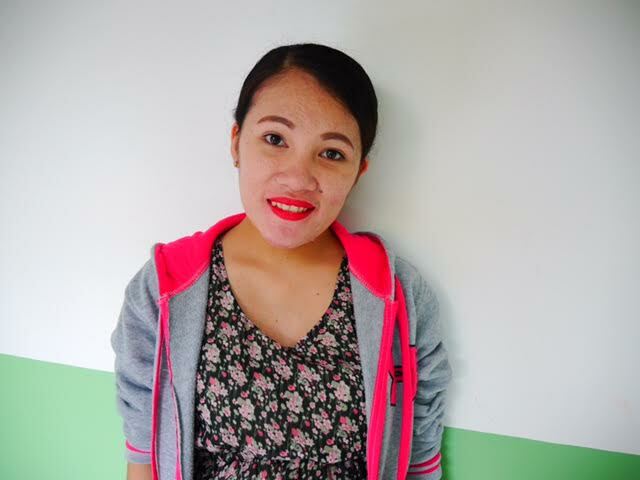 I always teach with a smile to motivate my students and to make my class more pleasant. I usually provide instructional materials like pictures and charts in my class to make my students easier to express their ideas and opinions. My best role of being a teacher is to help students to fill up their individual needs. 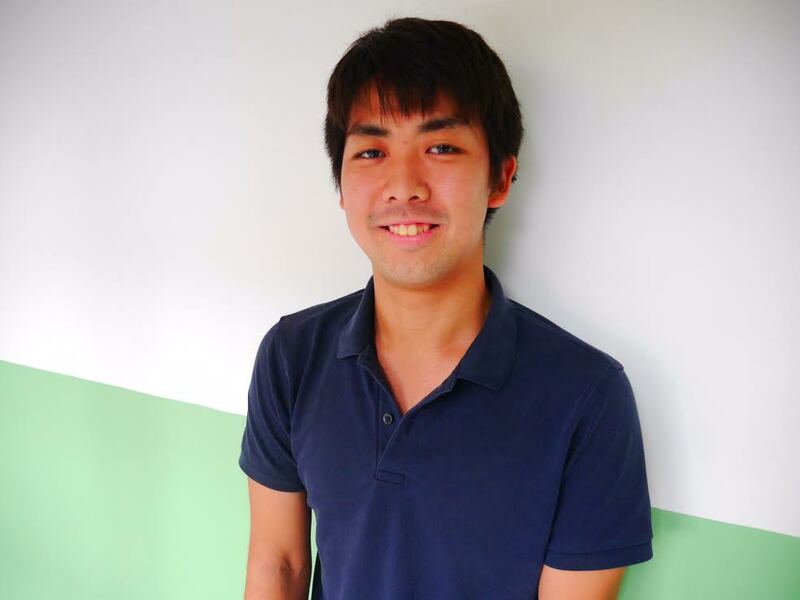 This is the perfect school for Japanese students who are willing to improve their English skills. Teachers are willing to motivate and helps students to excel in the near future by helping them to enhance their pronunciation, encourage students to talk in the class, and allow students to express their ideas. We also teaching TOEIC for those who want to and eager to pass it. We usually did our best to improve their listening and reading practice test. We make sure to give vocabulary words each day. 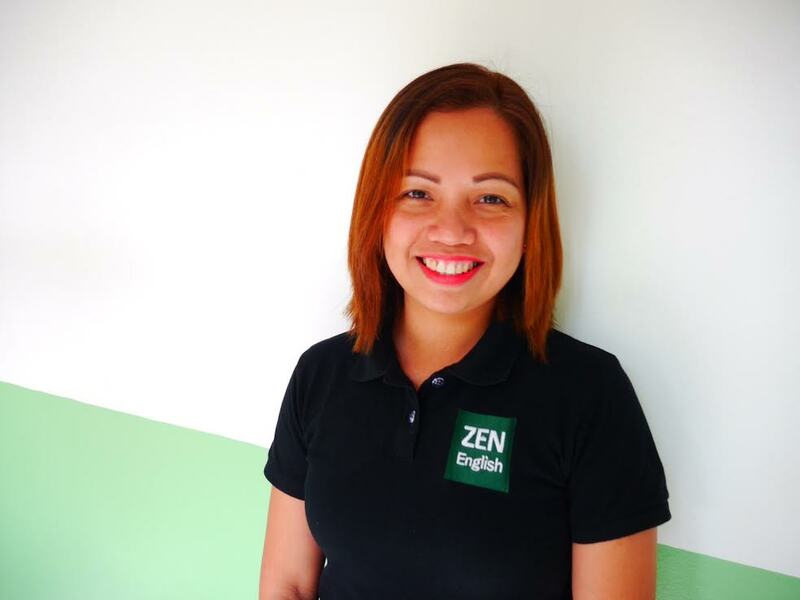 Teachers here are good enough to provide all your needs in helping to improve your English skills. 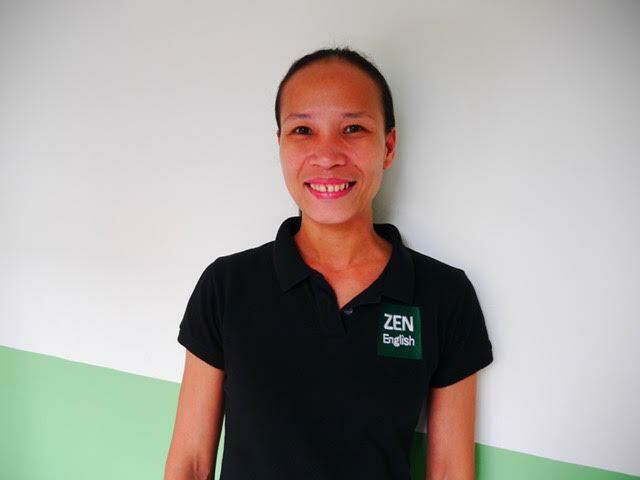 I am one of the teacher here in ZEN English. 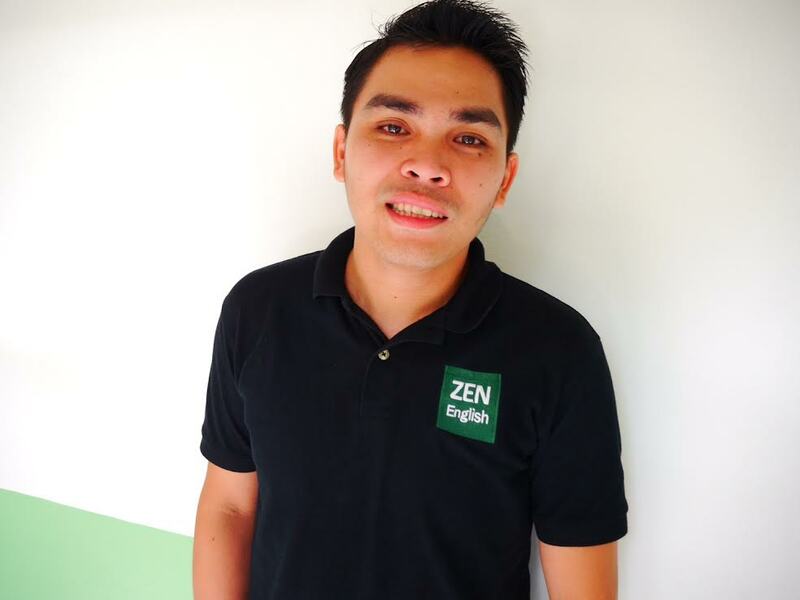 My philosophy in teaching is to teach the students with care, good relationships and enhancing all skills in English. 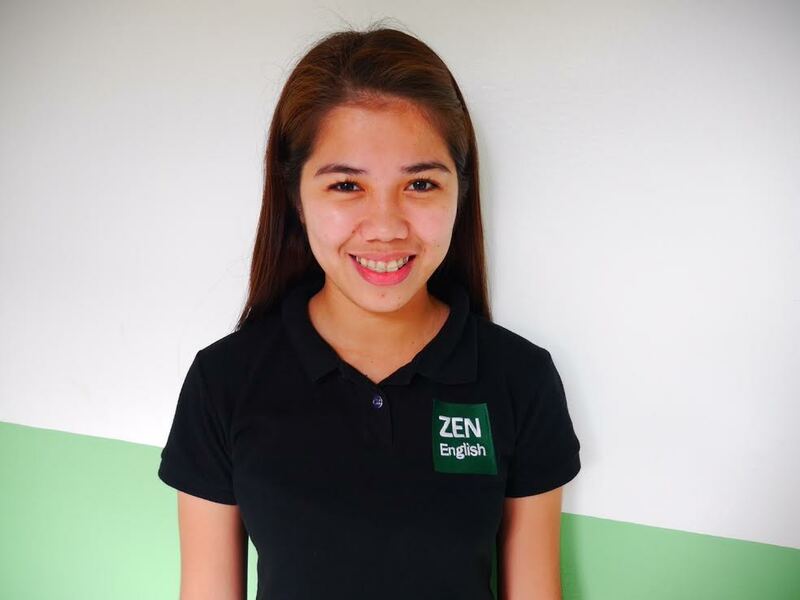 Hi everyone, I am encouraging Japanese students to study in ZEN English because we can assure you that you can learn this prestigious school in Cebu. Teachers are well-oriented in teaching and of course industrious as well. Are you looking for your favorite school? Here is the answer. Good teachers are made up a combination of hundreds of qualities that allow them to do their job effectively. There is no denying that all teachers have their own uniqueness that ultimately makes a teacher special. ESL learner have a lot of specific needs, and as teacher, it is our responsibility to address them. They often have same combination grammar knowledge, curiosity and risk taking going for them, and we would be wise as teachers to celebrate them, encourage them and use them to strengthen our classes. 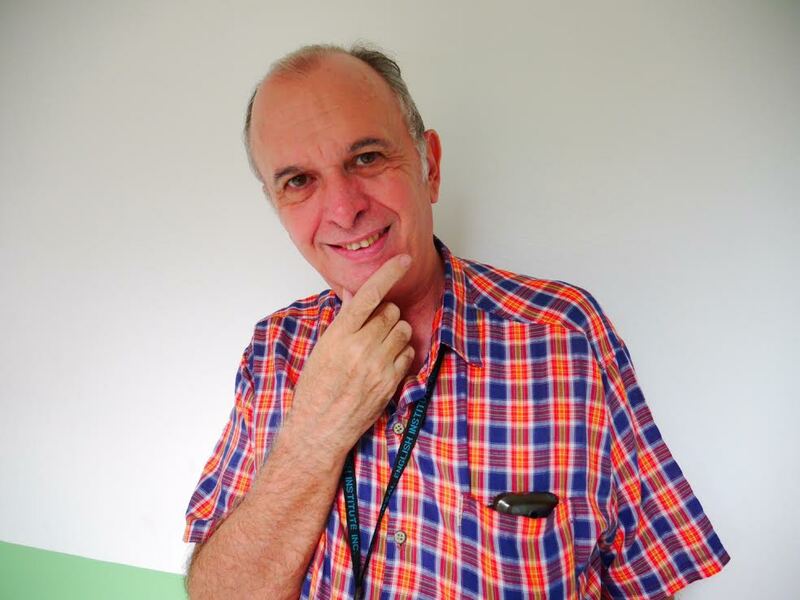 I am a qualified TESUL instructor with many years of experience in both the Philippines and Malaysia. My specialities are in business and IELTS. I have had privilege of meeting wonderful students from all over the world and from all works of life. Students who take business English course would be able to improve their skills in communicating with native English speakers they will learn about cross cultural communication entertaining visitors, presentation, writing E-mail and much more. The business vocabulary will be built up which will actually help them in preparation for TOEIC. IELTS students will be stretched as they learn the academic style need for the exam. They will be challenged to work hard but the result will worth it as they reach their goals.